Make a wish! This star wish bracelet is handmade in Cornwall, UK. 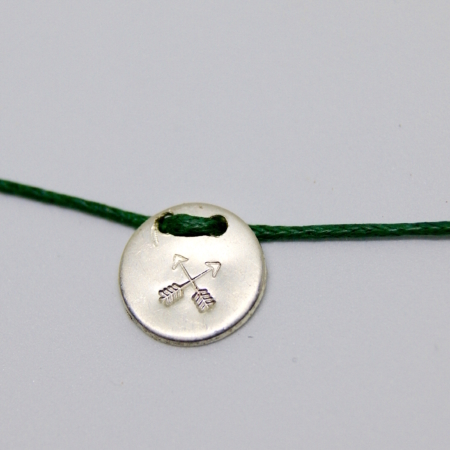 The silver plated star charm is on to a cord that can be tied on to the wrist whilst you make a wish. When the cord of the bracelet breaks the wish will hopefully come true. 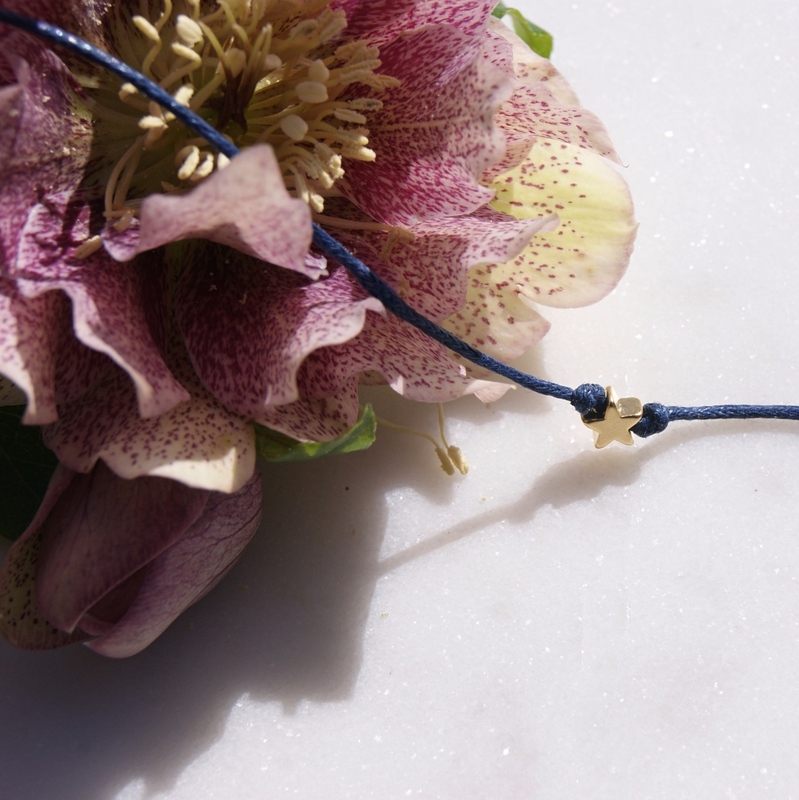 This simple, affordable wish bracelet is the perfect gift for any age or occasion. Different cord colours available, please ask if you want a specific colour and we will try our best to fulfil this wish. 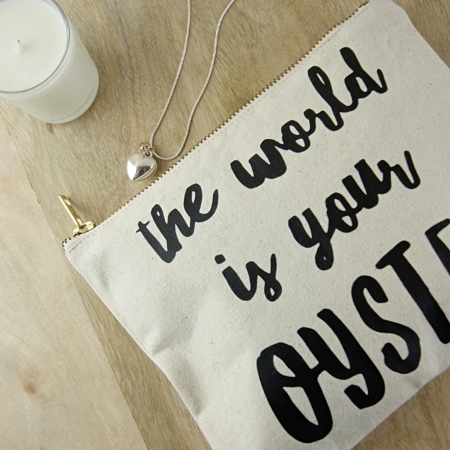 A wonderful gift. Make a wish! Gold plated star wish bracelet is handmade in Cornwall, UK. 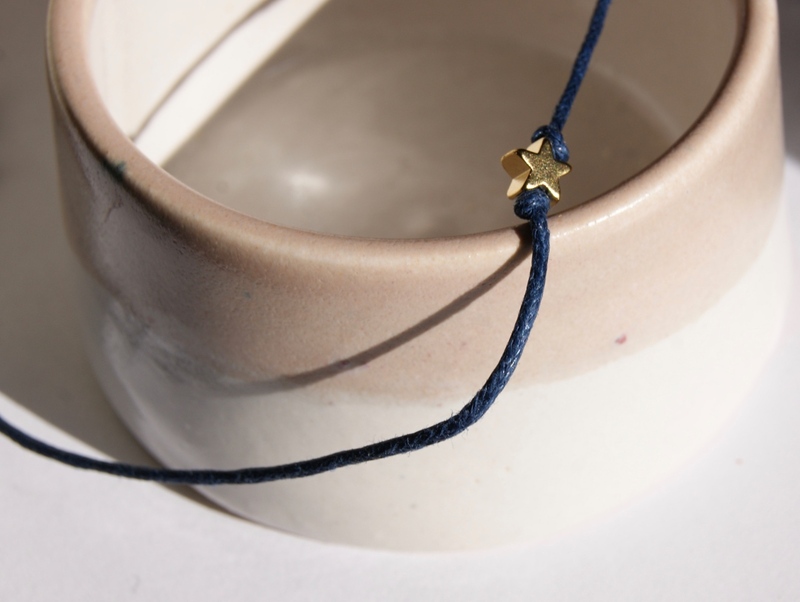 The gold plated star charm is on to a cord that can be tied on to the wrist whilst you make a wish. When the cord of the bracelet breaks the wish will hopefully come true. A simple, affordable wish bracelet is the perfect gift for any age or occasion. Lovely Christmas gift. Easy to post or put in a stocking.